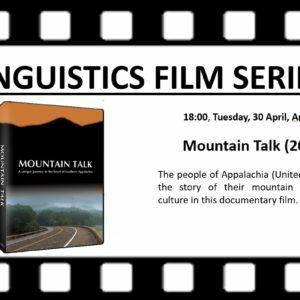 The people of Appalachia (United States) tell the story of their mountain dialect and culture in this documentary film. 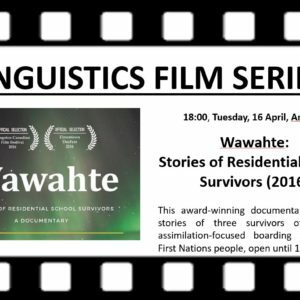 This award-winning documentary tells the stories of three survivors of Canadian assimilation-focused boarding schools for First Nations people, open until 1996. 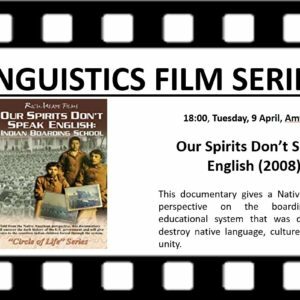 This documentary gives a Native American perspective on the boarding school educational system that was designed to destroy native language, culture, and tribal unity. 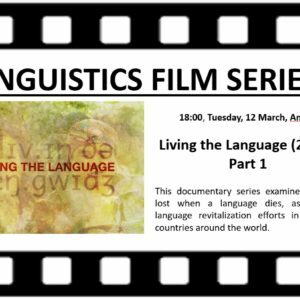 Film screening following annual Leeds University Endangered Languages workshop 'Endangered languages and ecosystems: Threats and opportunities'Edge of the Knife is a 2018 Canadian drama film co-directed by Gwaai Edenshaw and Helen Haig-Brown. 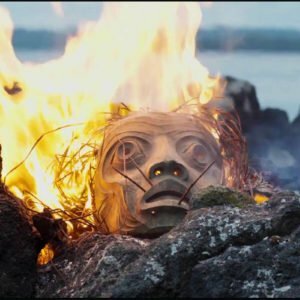 It is the first feature film spoken only in dialects of the Haida language. Set in 19th-century Haida Gwaii, it tells the classic Haida story of the traumatized and stranded man transformed to Gaagiixiid, the wildman. 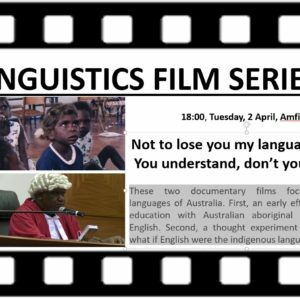 Film Screening – Australia Night Double-header – Not to Lose you my Language and You Understand, don’t You? 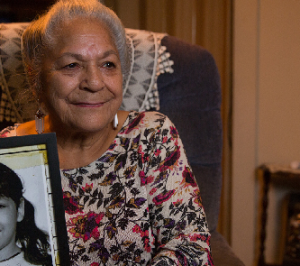 These two documentary films focus indigenous languages of Australia. First, an early effort at bilingual education with Australian aboriginal languages and English. Second, a thought experiment set in court – what if English were the indigenous language? 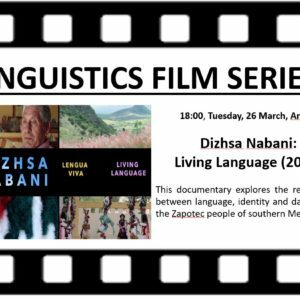 This documentary explores the relationship between language, identity and daily life for the Zapotec people of southern Mexico. 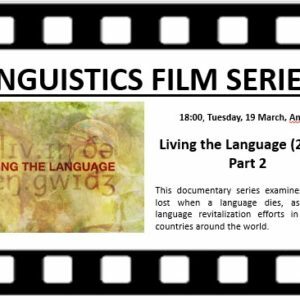 This documentary series examines what is lost when a language dies, as well as language revitalization efforts in different countries around the world.